Installation of large format digitally printed products can be a large printed banner, printed wall graphics, car wraps and complicated vehicle graphics, digitally printed coverings for different objects, digitally printed floor graphics, printed window graphics, direct to substrate printed panels, or wide format digitally printed vinyl and self-adhesive material that is printed on. Large format digitally printed material must be installed by professionals that are experienced and knowledgeable with the skills to achieve your preferred result and make sure the graphics are represented properly. 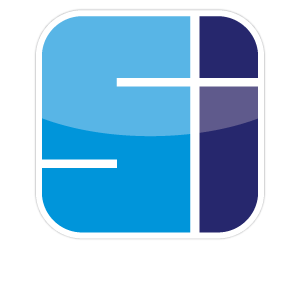 Our installers are capable of installing digitally printed signs and graphics correctly and with the upmost attention to detail.